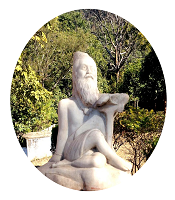 2017 March 2017 : The Kanvashram website kanvashram.org has moved rapidly in less than one year and is now placed at position 3 on the first page of Google. 2017 31st Jan- 01 Feb 2017 Basant Panchami Mela was held at Kanwashram,Kotdwara. 2017 14th Jan 2017 Gindi Mela (Makar Sakranti) was held at Mawakot, Kotdwara. 2016	15th May 2016 website launch by honorable Shri Dhananjay Chaturvedi(Add.district judge)kotdwara. 2016	Mar 2016:	A trek along the river Malini undertaken by web design team to capture the beauty of the river. Mar 2016	Work on creation of an authentic website on Kanvashram begins. 27 Feb 2016 Election held for office bearers of Samiti. Lt. Cdr. V.S.Rawat (Retd) re-elected as President for a further 3 yrs term. Feb 2016	A girder bridge across the river Malini at Chwkighat, inaugurated by Shri Harish Rawat, Chief Minister, Uttrakhand. 13 Feb 2016 Annual Basant Panchami Mela inaugurated by Shri Harish Rawat, Chief Minister, Uttrakhand. A seminar held in Tourist Bangalow comlex. 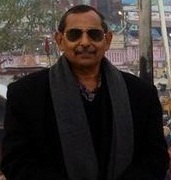 Feb 2016 Superintending Archeologist Dehradun circle Dir. Nauriyal came to investigate on direction of Director General ASI, New Delhi. Feb 2016 Image of a new relic found at Kanvashram forwarded to Archeological Survey of India, New Delhi. 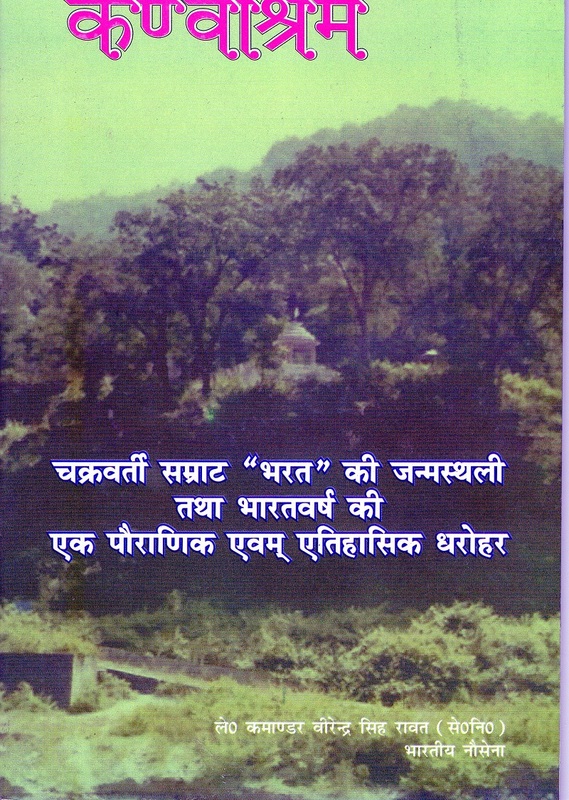 Jan 2015 A book "कण्वाश्रम" written by Lt. Cdr. V.S.Rawat(Retd) released by Smt. Renu Bist, wife of Honurable acting Chief Justice of Uttarakhand Shri Vijay Kumar Bist on 24 Jan 2015. What can be greater misfortune of this nation for it does not even have a monumentor memorial where its citizen can pay tribute to this nation’s creator “Emperor BHARAT”.